W. B. Belcher grew up in western Massachusetts and earned his MFA from Goddard College. He lives along the Battenkill River in upstate New York with his wife and two children. 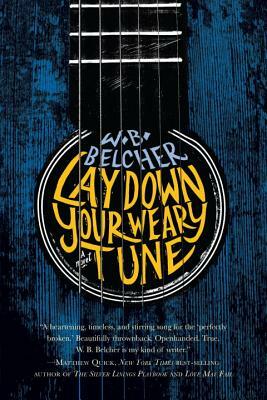 Lay Down Your Weary Tune is his first novel.